Cake babies are on sale today! I DON’T KNOW MAN, my cats are really into ice cream and strawberries. 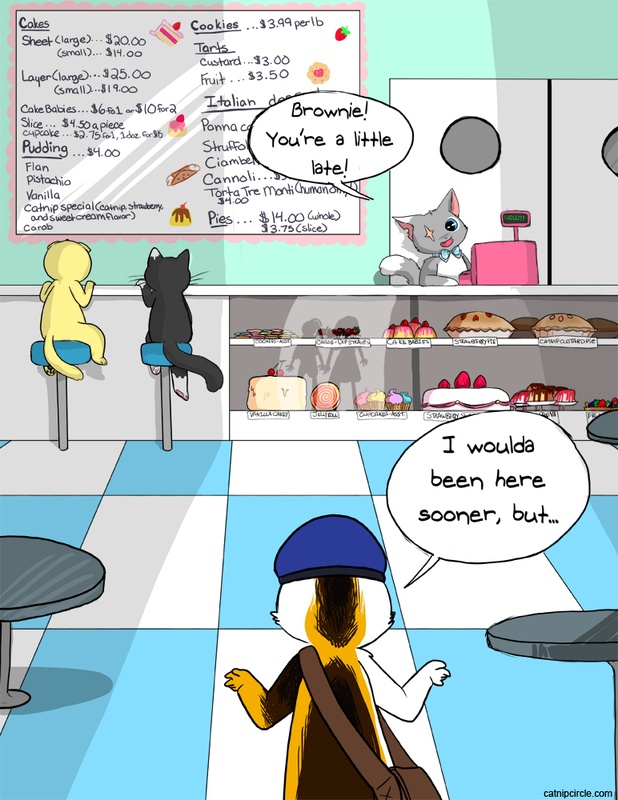 so far, I’ve been hearing Meowth’s voice for Brownie..
“6 fo 1” fo shizzle?